Kids lose their baby teeth naturally around adolescence, but that doesn’t mean those primary teeth aren’t important. Pediatric dental services from our general dentists at Forever Smiles have two goals in mind: to become familiar with your child’s oral health, and to make them comfortable with receiving dental care and treatment. We’re here to welcome every child with friendly faces and maybe even a few fun goodies when the appointment is complete. Q: When should I bring my child in for their first appointment? A: The ADA recommends you begin regular 6-month visits once your child’s first tooth has erupted and no later than their first birthday. Starting early means the doctor can begin forming a good relationship with your child, preventing anxiety about dental care in the future. 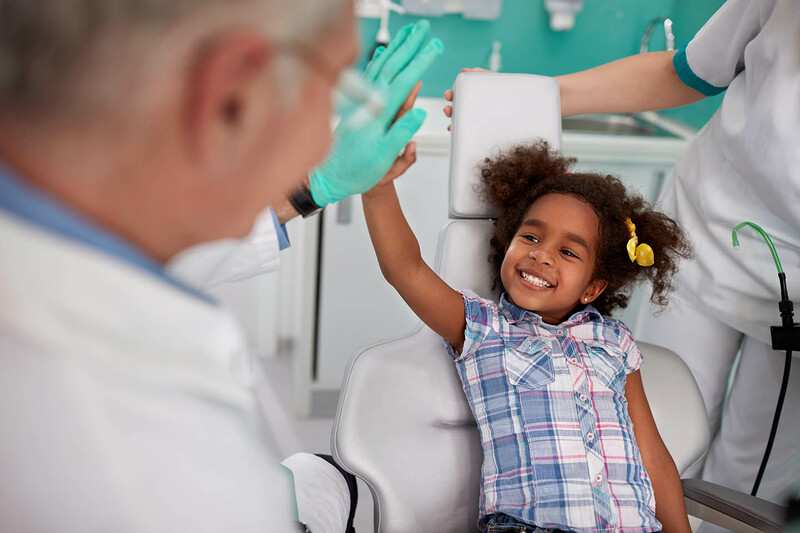 Plus, the dentist will be familiar with your child's oral health history, giving them added insight on how best to prevent problems and construct treatment plans when issues occur. Q: Should I clean my child’s baby teeth? A: Yes! Once baby teeth begin to come in, you should start brushing your child’s teeth twice each day—just like yours. Dr. Lanny Nguyen will be happy to show you proper techniques for younger children, recommend baby toothpaste, and answer any other questions you may have about your child's oral health. Q: What if my child loses a baby tooth before they’re supposed to? A: Baby teeth do fall out naturally when the time is right, but sometimes a tooth can get knocked out in a fall or damaged in an accident. 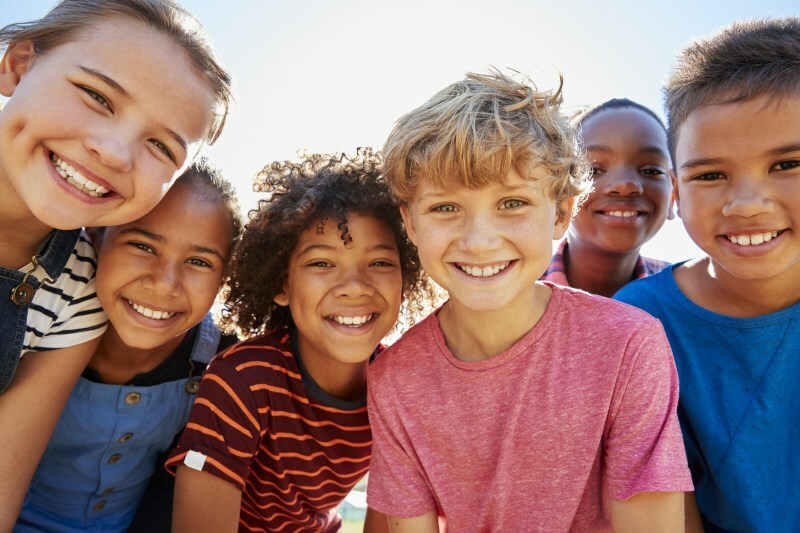 If any unexpected event puts your child's teeth or mouth at risk, you should bring them in for an emergency appointment at Forever Smiles Family Dental. Dr. Nguyen will be able to assess the damage and determine the best course of action for the overall health of your child. Q: Which foods promote good oral health, and which don't? A: We believe oral health is closely tied to whole body health. Fruits, vegetables, lean meats, and whole grains can help keep your mind, body, and teeth healthy — plus, this list includes some of the foods that are least likely to cause cavities. Avoid or limit candy, soda, juices and dry cereals. Sugar is a leading cause of cavities, and starting on those sweet snacks early can get your child in a bad habit. Forever Smiles is dedicated to the life of your child's smile. If you ever have a question on how best to care for their teeth, give us a call today at (509) 591-4267, or stop by in-person at 4528 W 26th Ave, Suite 110, Kennewick, WA 99338. Dr. Nguyen believes that when kids start good habits early, there's a better chance they'll keep those habits for life. Start them off on the right foot at Forever Smiles!